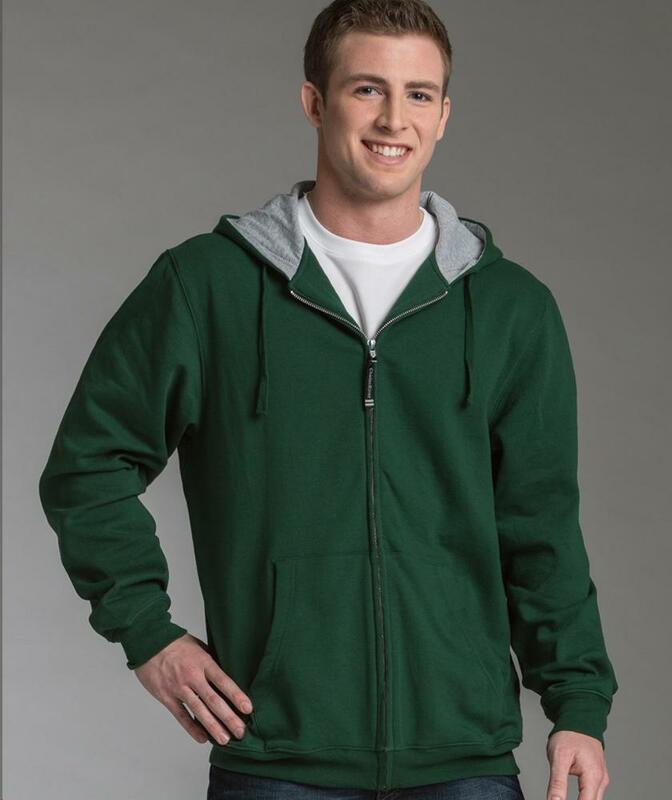 SKU: CR-9463 Categories: Men's Outerwear, Sweatshirts Brands: Charles River Apparel. Soft 60% cotton/40% polyester (oxford grey is 90% cotton/10% polyester) sweatshirt fabric 8.26 oz/yd? (equiv to 13.76 oz/lyd, 280 gsm). Ring-spun for added softness and durability. Hood lined in oxford grey. Banded rib knit cuffs and hem for a relaxed fit. Convenient pouch pockets.